Create a More Agile and Lean Business. 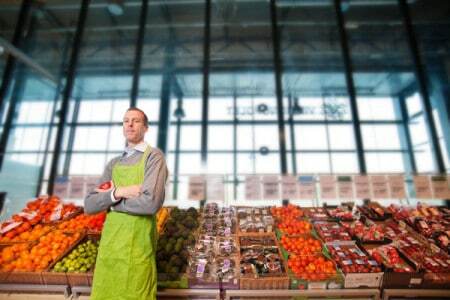 The HiveXchange opens a single window to available produce around the country. You can search and review many supplier options on a single platform and find the right produce, in the right location, at the right time, for your business needs. 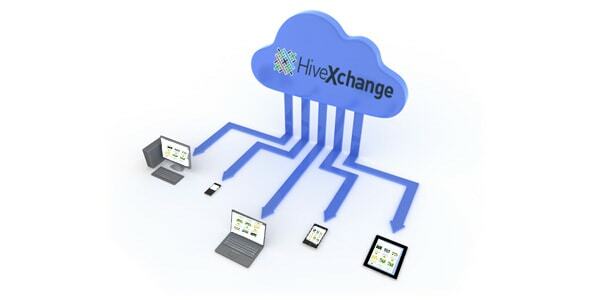 The HiveXchange allows businesses to build responsive and innovative supply chains with trusted and experienced suppliers. The HiveXchange comes with a range of sophisticated tools that builds produce options tailored specifically to your needs. Those options are accessible and searchable to you on any internet connected device – a phone, a tablet, or personal computer. Primary producers on the HiveXchange offer buyers a range of produce with clear descriptions and terms. 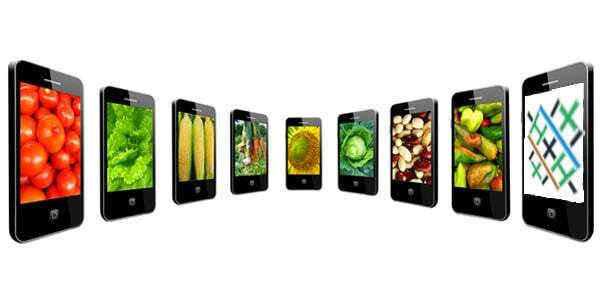 “Demands from consumers and buyers downstream are demanding, and the competition to find good produce quickly and securely is ever increasing. 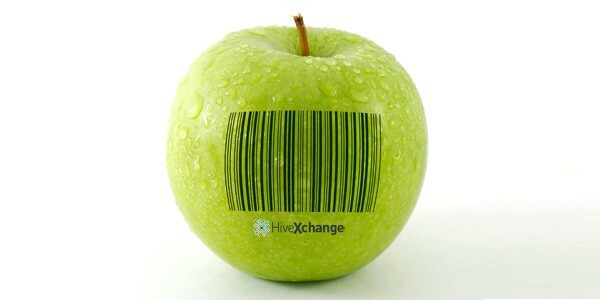 The HiveXchange gives me another access point into the market for produce. It is information rich and is the digital version of going to a farm. To stay ahead in this game you have to embrace the future and use these new services to drive better business outcomes. ” (HiveXchange trial participant in Brisbane Australia). Find out more about our case studies by registering your interest. See the whole market in the palm of your hand. Guaranteed supply for every trade. Increased options to access produce from a greater pool of certified Producers. Balance sales with available supply. Better sourcing enables better selling. Significant administrative and compliance cost savings. 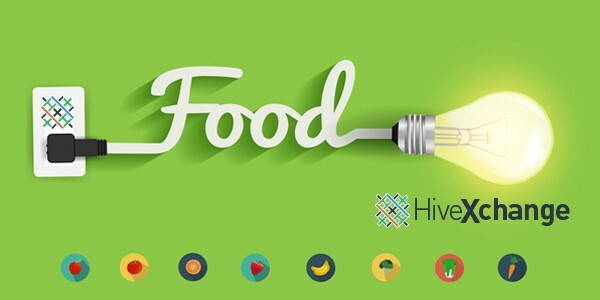 The HiveXchange brings together the best produce in one location enabling you to meet the dynamic needs of your business.